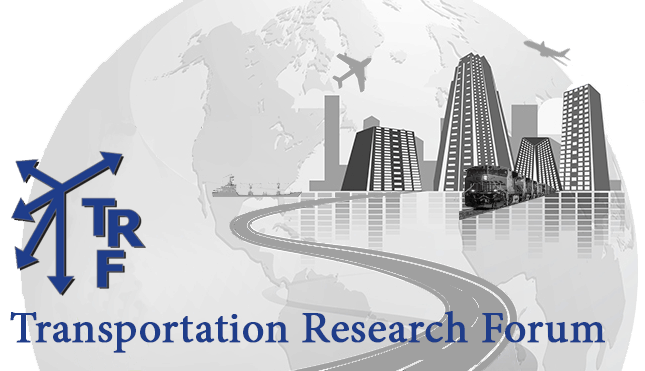 This study uses multivariate regression to isolate determinants of per capita VMT in California from the National Household Travel Survey (NHTS), as well as a Chow Test to identify structural change between the 2001 and 2009 NHTS. Results across the 2001 and 2009 NHTS data sets indicate certain determinant variables have emerged over time and others have changed in strength of impact. Our findings support mixed methods VMT reduction strategies to achieve near- and longterm GHG targets.